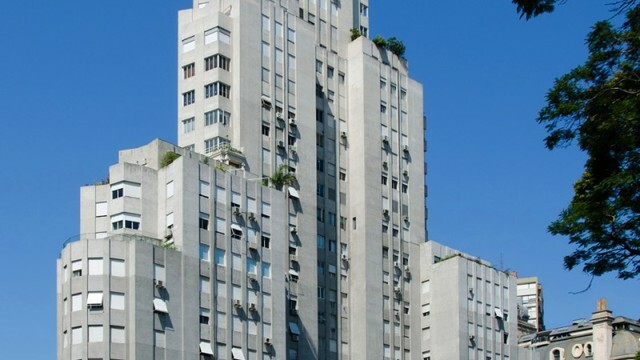 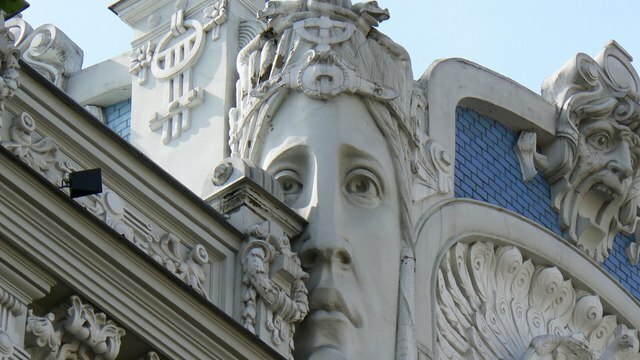 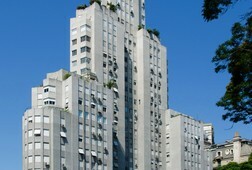 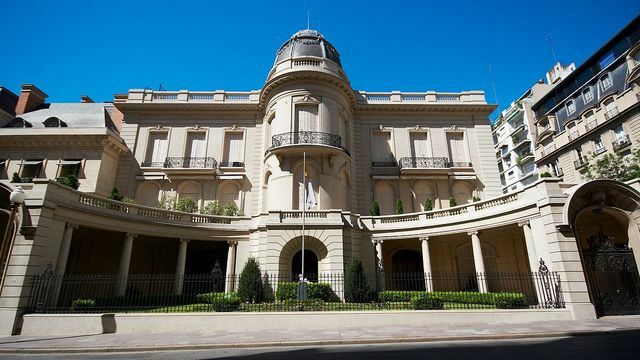 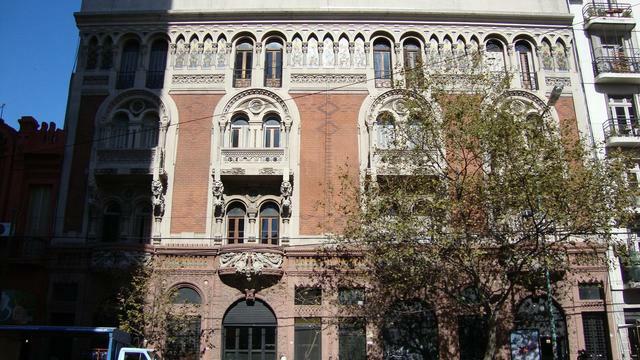 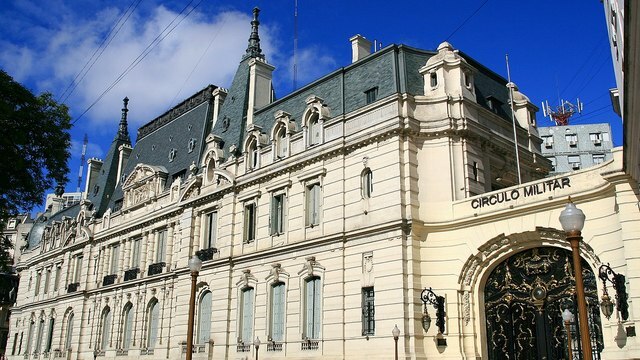 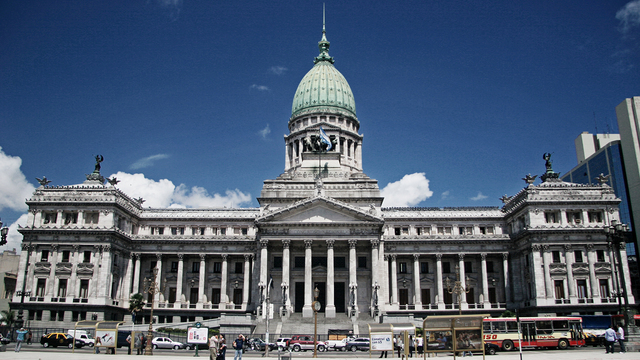 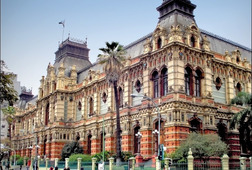 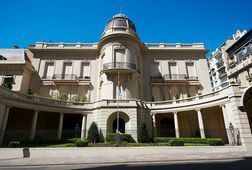 On this 3-hour tour, you will visit the most renowned palaces of the Buenos Aires history and their particular stories. 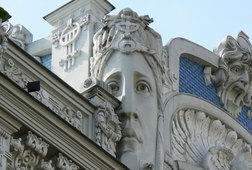 With its very different and unique styles, each corner of the palaces tell a whole new story of the view you are taking in and it will bring you back to that specific time. 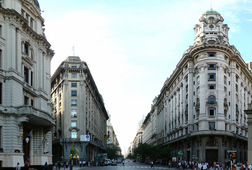 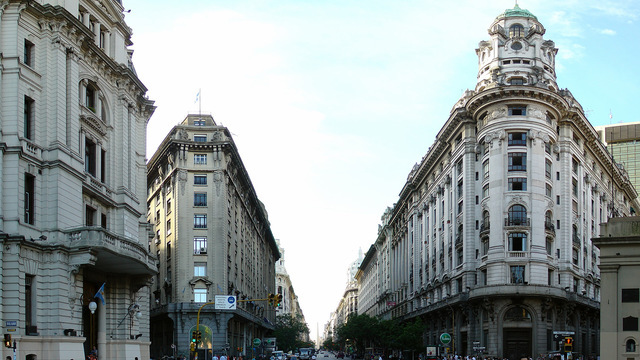 This tour is about all the neighborhoods of Argentina, but it is also one in itself. 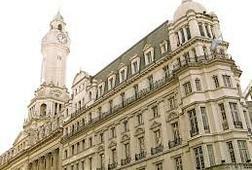 The main theme is the "Belle Epoque" with its architecture, economic situation, and social reality combined with the role of the Argentina in the world at the time and the influence of the french aesthetics in Argentina's bourgeois during the time of the first and second World War and the process of the palaces building. 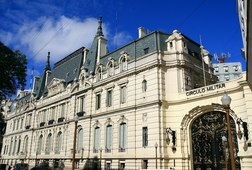 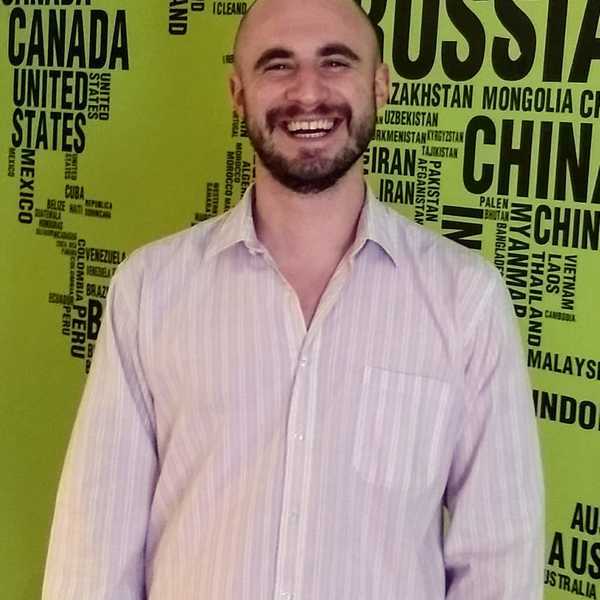 You will also learn about the changes made for the celebration of the Centenary of the first revolution and how it modified the aspects of the city to suit the comfort to the level of the international celebrities of the time. 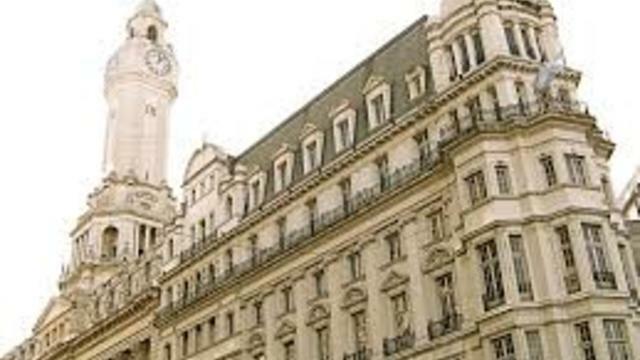 Your tour begins with pick up from your centrally located hotel at 2pm. 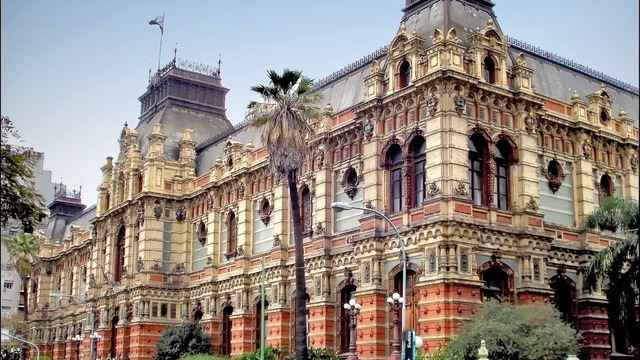 If you are staying in Palermo area, you must be ready half an hour earlier. 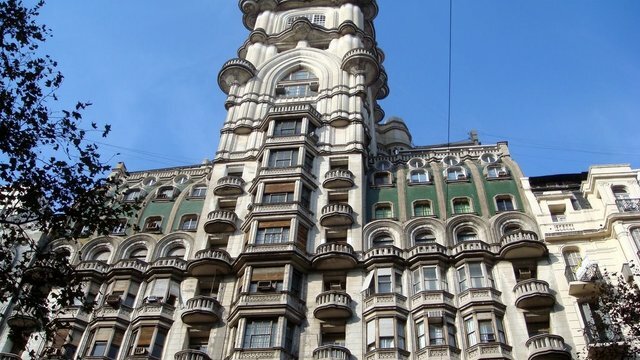 Then, set out to explore the city with your guide and small group. 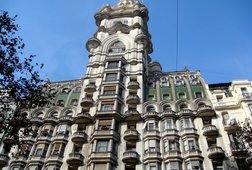 Visit Buenos Aires' atmospheric neighborhoods, learn more about the city's different architectural styles, and visit at least two of the city's most beautiful palaces. 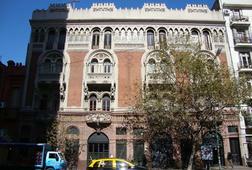 Your tour ends with drop-off at your hotel around 5pm.